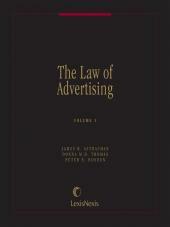 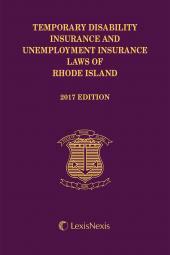 A handy and compact guide for attorneys, employers and human resources professionals. 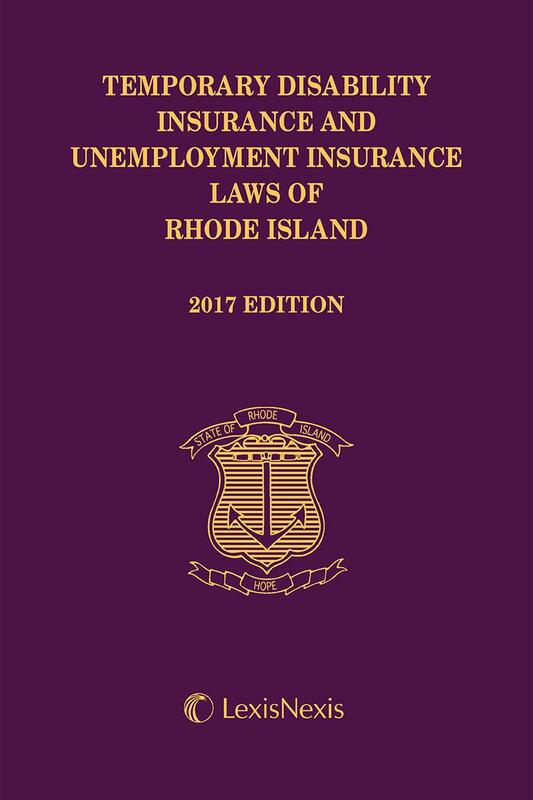 Issued by the Rhode Island Department of Labor and Training, this is a handy and compact guide for attorneys, employers and human resources professionals. 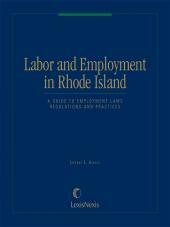 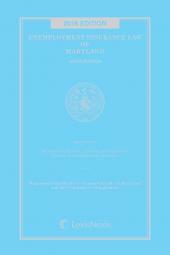 An ideal companion volume to Rhode Island Workers Compensation Laws, this volume contains Chapters 39 through 44 of Title 28 as well as Chapter 61 and 102 of Title 42.